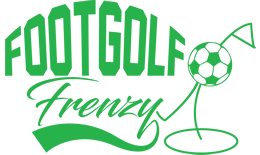 Whitley Bay Footgolf is played over 9 holes over a 900 yard course. The scenery here is simply superb, with fantastic views of the nearby coastline and the coastal landscape makes it a perfect place to unwind over a game. There are various refreshments available. Footballs are provided free of charge making it easy to turn up and give the game a go. Footgolf is the growing trend on the UK sports scene. A combination of football and golf, you don’t need skills in either to come and have some fun. 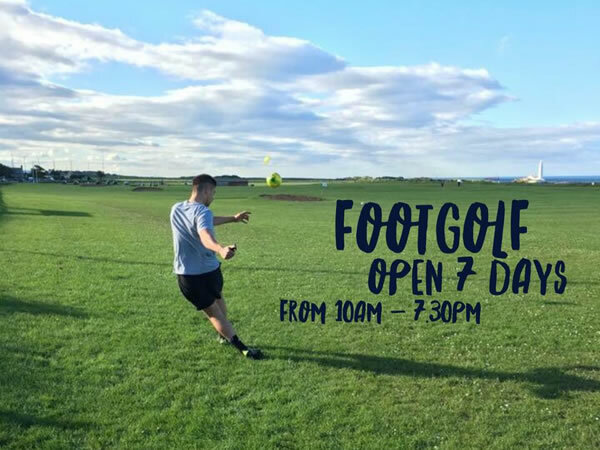 Whitley Bay Footgolf is perfect for team building days out or perhaps a memorable birthday party?